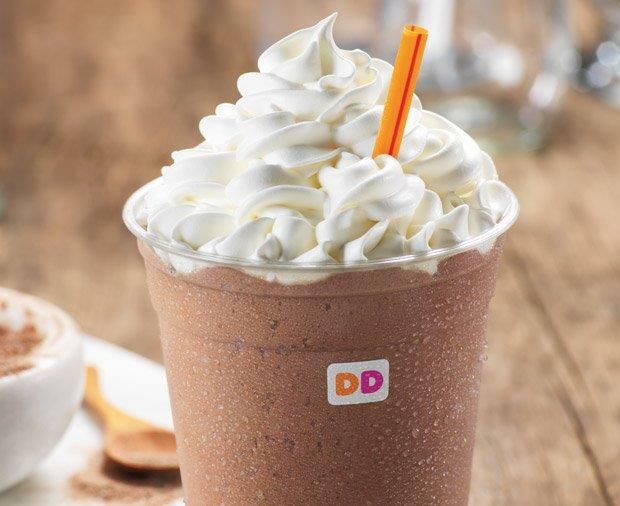 Dunkin' is open daily Monday - Friday 5 am to 8 pm, Saturday and Sunday from 6 am to 8 pm. 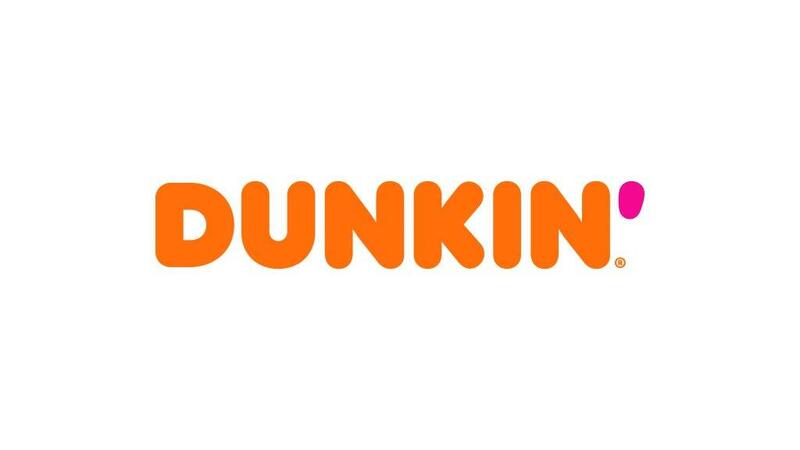 Dunkin' is the worlds leading baked goods and coffee chain, serving more than 3 million customers each and everyday. 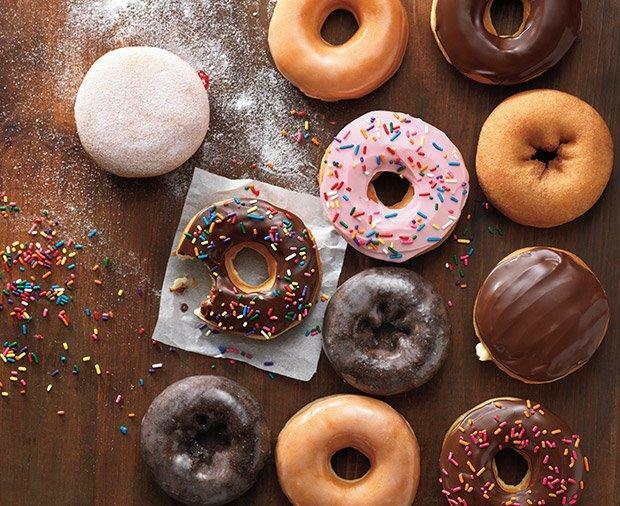 True to our name, we offer 50+ varieties of donuts, but you can also enjoy dozens of premium beverages, bagels, breakfast sandwiches and other baked goods. No cash back. No cash value. No credit given. Digital offer only. Limit 1 redemption per visit. Not valid towards the purchase of gift cards. 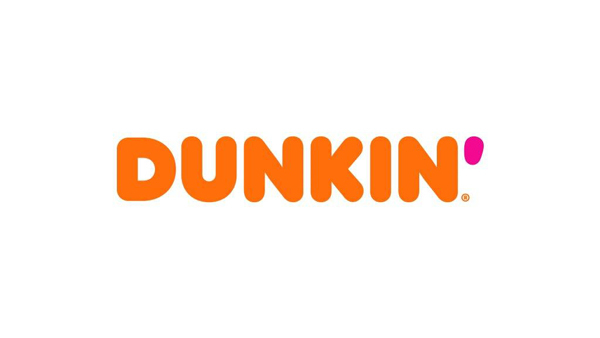 Not to be combined with other offers or discounts.